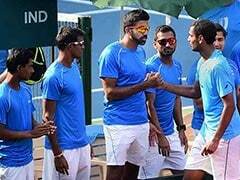 India's men's doubles pair of Rohan Bopanna and N Sriram Balaji will clash with Nikola Milojevic and Danilo Petrovic in the third rubber. 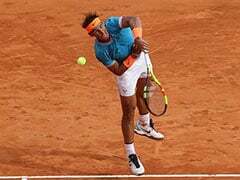 Experienced campaigner Ramkumar Ramanathan will open India's campaign against Serbia at the Davis Cup 2018, World Group Play-Off in Kraljevo, Serbia. 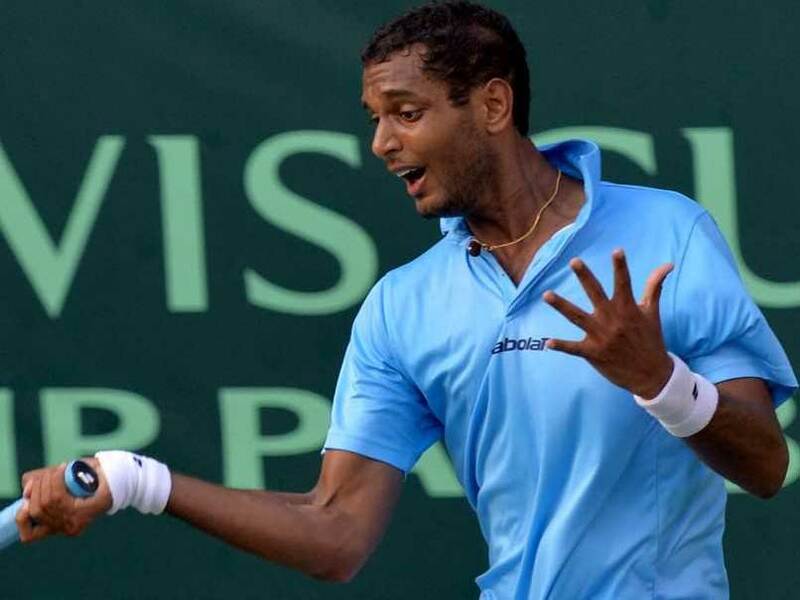 Ranked 135th in the world, Ramanathan will face 86th ranked Laslo Djere in the opening rubber on Friday. 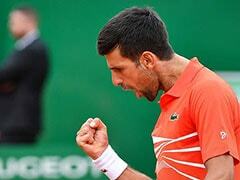 Also, on the same day, Prajnesh Gunneswaran will come up against 56th ranked Dusan Lajovic in the second rubber. "Laslo Djere will look to earn his first #DavisCup win when he takes on @ramkumar1994 in the opening rubber of the World Group play-off in Kraljevo!," the official Davis Cup account on Twitter announced on Thursday. 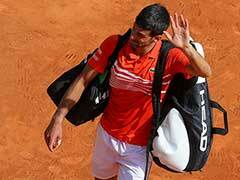 On Saturday, India's men's doubles pair of Rohan Bopanna and N Sriram Balaji will clash with Nikola Milojevic and Danilo Petrovic in the third rubber. 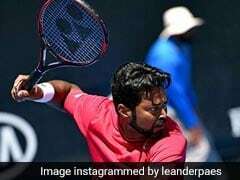 Later on Sunday, Ramkumar Ramanathan will take on Dusan Lajovic in the fourth rubber while Prajnesh Gunneswaran will face Laslo Djere in the fifth and final rubber. 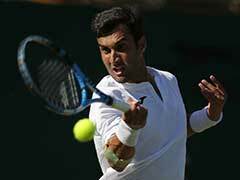 India's top singles player Yuki Bhambri and Asian Games gold-medallist Divij Sharan had earlier pulled out of the Davis Cup World Group Play-off tie against Serbia due to injuries. 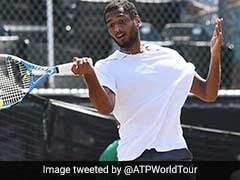 Sharan, who won the men's doubles gold with Rohan Bopanna in Palembang, had suffered a tear in his shoulder and Bhambri's knee injury flared up at the US Open, where he lost in the first round to Frenchman Pierre-Hugues Herbert.